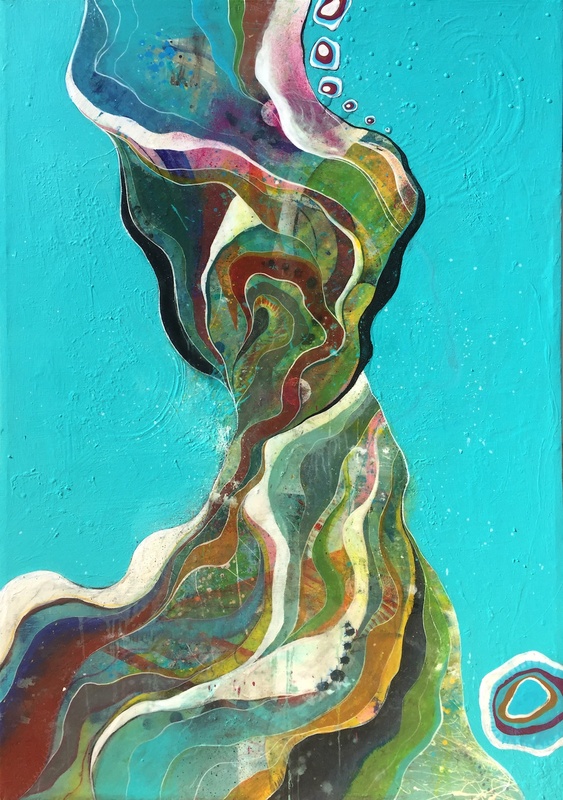 Clay Hardwick is a young Jackson-based artist, working primarily as an abstract painter. Hardwick’s process is immediate and expressive, exploring not only physical properties of paint, form, color, and movement, but also a metaphysical relationship with the design of time in our environment. 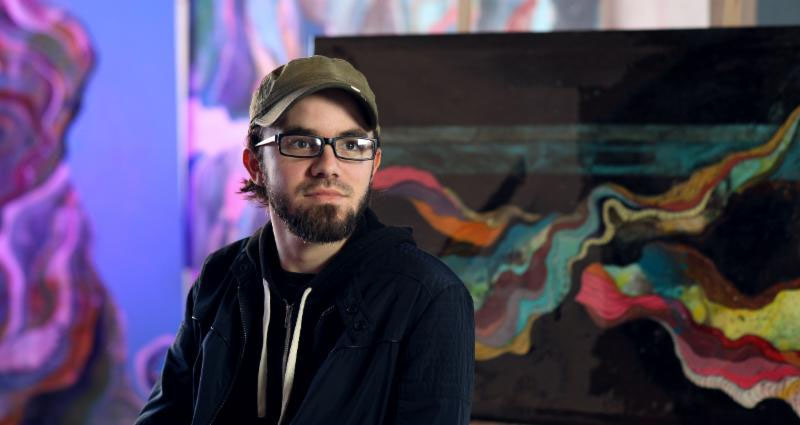 Hardwick graduated from Millsaps College in 2009 in Digital Arts and currently works as a freelance director, video editor, and shooter when he is not painting. He lives and works out of TurnUp Studios in Midtown, Jackson, Mississippi USA.